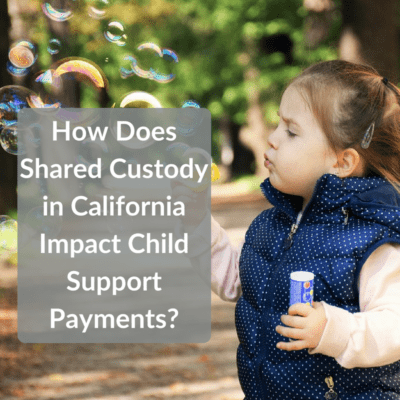 How Does Shared Custody in California Impact Child Support Payments? 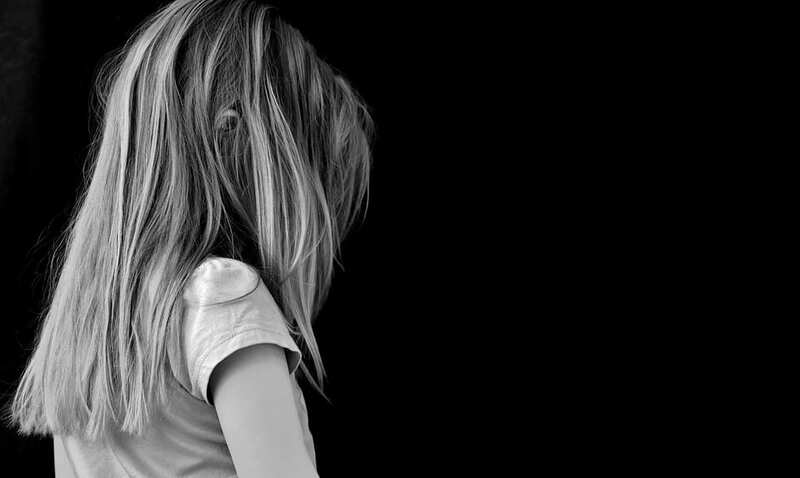 Divorce can result in some complicated compromises and deep-rooted disputes, but few prove more complex than issues involving the care and welfare of minor children. There are two broad categories of issues involving minor children. The first is child custody. This is a determination of which parent is charged with responsibility and care of a minor child or children and when. 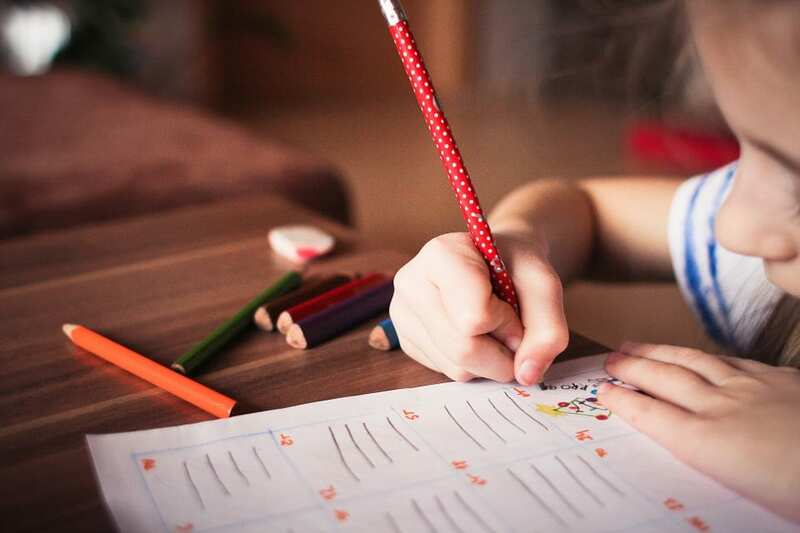 There are several ways children custody can be structured following a divorce, and former spouses can make extensive arguments through a Newport Beach CA family lawyer for a specific arrangement. However, a family law judge in California will always consider the best interest of the child when making a final determination. The second major question is child support payments. This is a financial obligation imposed on one parent to cover the cost of care, wellness, and education of a minor child. Child support payments are not mandated by a Newport Beach court in all cases but are based upon the assessment of several factors in the divorce arrangement. Many clients approach their Newport Beach CA family lawyer with questions about these issues during divorce. One frequent question relates to where these two issues intersect; more specifically, how does child custody impact the amount of child support payments in California? How Is Child Support Determined in California? In California, calculations for child support are made in accordance with three underlying principals. These three principals are: (1) every parent has a high obligation to support minor children, in fact this priority should be paramount; (2) parents are equally responsible for the care and support of their children, including through financial support; and (3) the purpose of child support isn’t to give a financial advantage or incentive to one parent, but ensure minor children have access to finances to maintain California’s high standards of childcare and support. 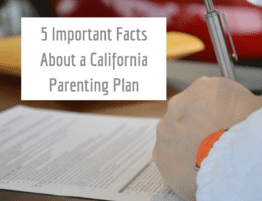 The amount paid in child support payments is based on a calculation guided and directed by the California support guidelines. These guidelines say that the court can take into account a number of factors, including the gross income of both parents, health insurance costs or coverage, and any tax deductions available to one spouse or the other. California courts are looking for an equitable arrangement when it comes to the payment of child support, and a Newport Beach CA family lawyer can help make this argument in your favor. Another factor that is heavily considered in the calculation of child support payments is the amount of time each parent spends with the child. Often, the determination of time, responsibility, and obligation to the child are evidenced by the child custody arrangement agreed to in the divorce settlement or other family law agreement. Why Is Child Support Necessary in a 50/50 Shared Custody Arrangement? As you’ll learn from a Newport Beach CA family lawyer, a spouse could be required to pay child support, even if the parents have joint 50/50 custody of their children. The obligation to pay child support while providing half of the care obligations can be confusing, but it is also common. Many people don’t realize that there are two types of joint or shared custody. If former spouses agree to joint legal custody, this means that both parents have an equal right to weigh in on the major decisions made for a child, including education, healthcare, and overall wellness. In contrast, joint or shared physical custody relates to the actual time each parent spends with the minor child or children. When parents have joint legal custody, but not a shared parenting arrangement in regards to splitting physical time with their child, the family court is likely to impose child support obligations on the noncustodial parent. This doesn’t mean all arrangements for shared physical custody don’t involve child support obligations. A court can, and usually will modify the child support obligations when former spouses have agreed to joint or shared physical custody, to offset the shared cost of day-to-day expenses, such as food and entertainment. However, other factors required by the support guidelines may not be as equitable. 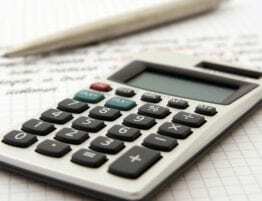 One parent may have a significantly higher salary, which would lead to an adjustment in child support calculation. 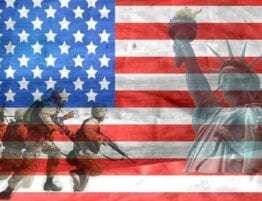 Alternatively, one parent may have substantial medical costs that impact the ability to support minor children, also leading to an adjustment of the calculation. Ultimately, the family court will consider all aspects of child custody, assets, debt, income, and expenses when setting child support payments. Questions on Child Support Arrangements? If you have further questions on child support payments in California or need assistance with a determination of child support or recalculation of child support, contact the Law Offices of John A. Bledsoe. You can reach our Newport Beach CA law offices by calling (949) 363-5551. 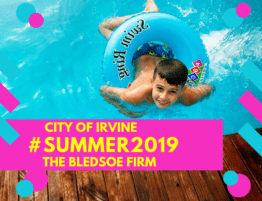 A guide to Irvine Summer 2019 Activities for Kids & Teens. Summer camps, beaches, and more. All of the best things to do for your family! 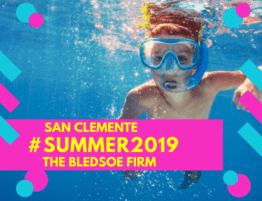 A guide to San Clemente Summer 2019 Activities for Kids & Teens. Summer camps, beaches, and more. All of the best things to do for your family!